The GATEWAY, designed by Richard Meier & Partners, is one of Kakaako’s luxury high-rise buildings. 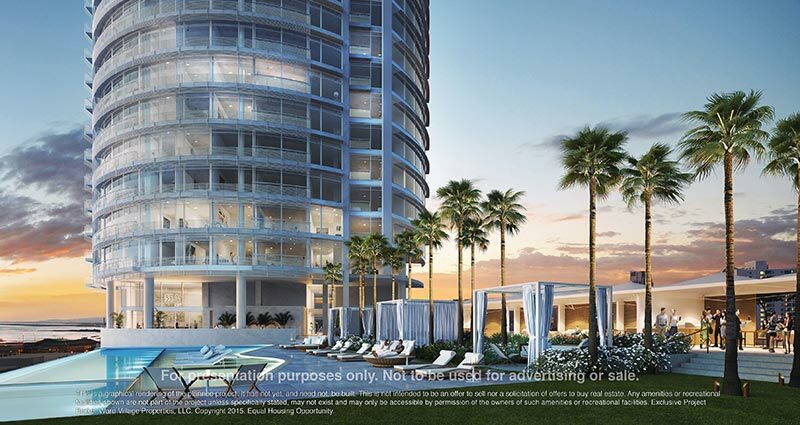 The GATEWAY condo building is expected to be completed by Q4 2019 and has 125 residences. It is a beautiful luxury high-rise glass building located in the Kakaako neighborhood of Honolulu, Hawaii. 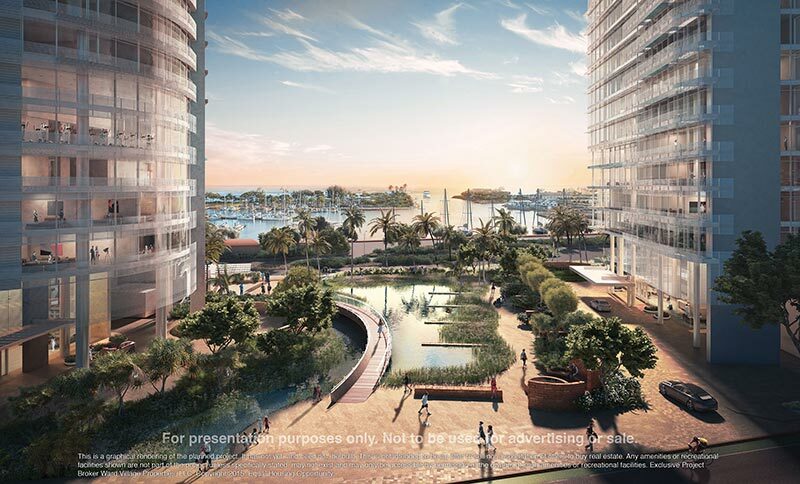 This high-rise building will have a 1-acre Richard Meier designed park, an Infinity pool, a separate 25-yard lap pool, poolside cabanas, fitness center with separate yoga room, a spa, dry sauna, steam room, hot tub, BBQ area, theatre, wine cellar, children’s play area, dog park, pet spa, full service concierge, 24-hour security, three appointed guest suites, and an in-garage wash area . The developer is Howard Hughes. All images and videos are provided by the developer, Howard Hughes. 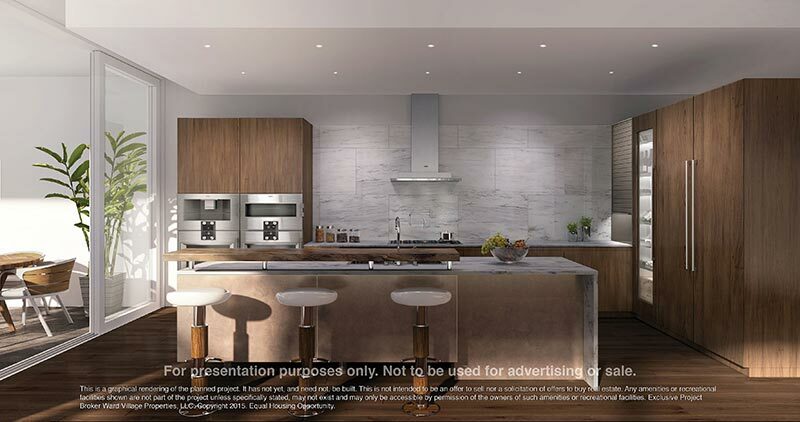 If you are interested in a GATEWAY condo, please either register on our website and a broker will be assigned to you or click contact above on the menu.